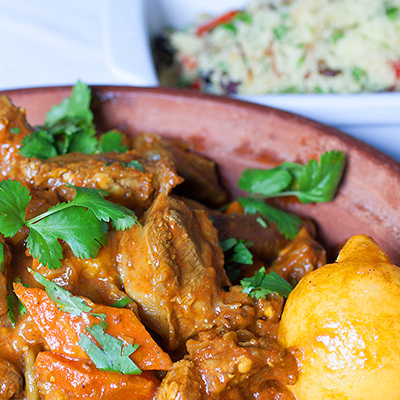 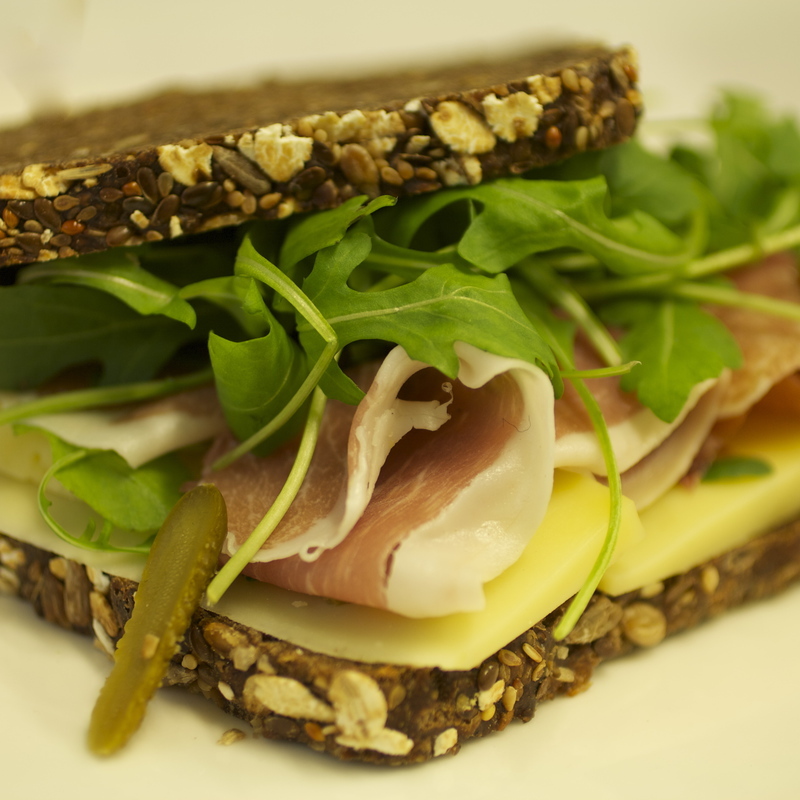 Welcome to Saveurs du Mont Blanc, a Chamonix catering and meal delivery service. 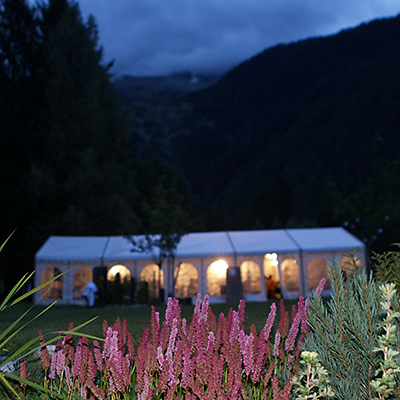 We provide catering for large events in and around the Chamonix area, including seminars, weddings, launch parties, and film production catering. 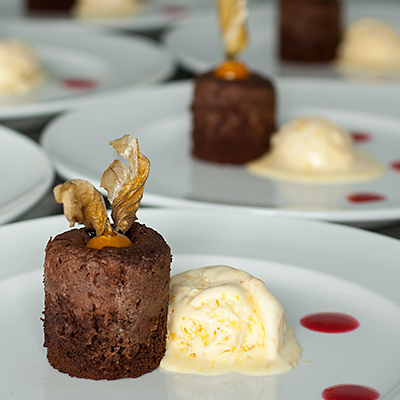 For home and chalet catering we can provide a private chef for a bespoke dining experience, and we also offer a selection of gourmet prepared meals designed to be easily reheated and served in the comfort of your home or holiday accommodation.